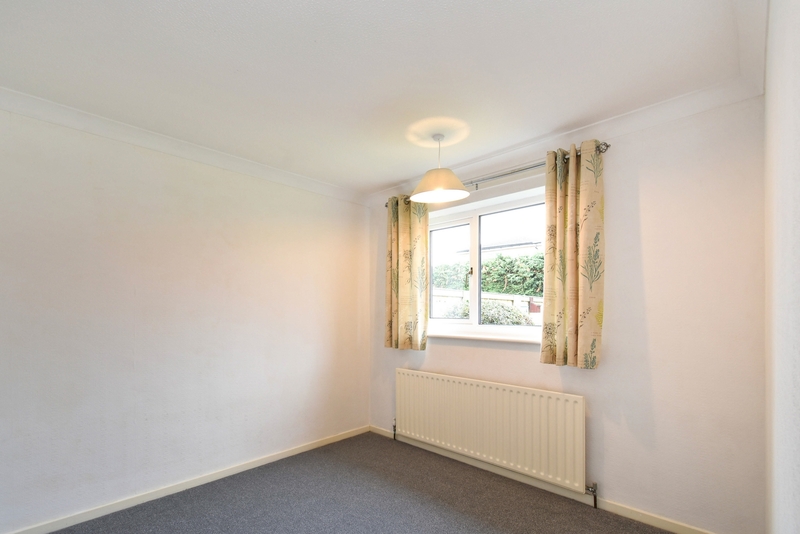 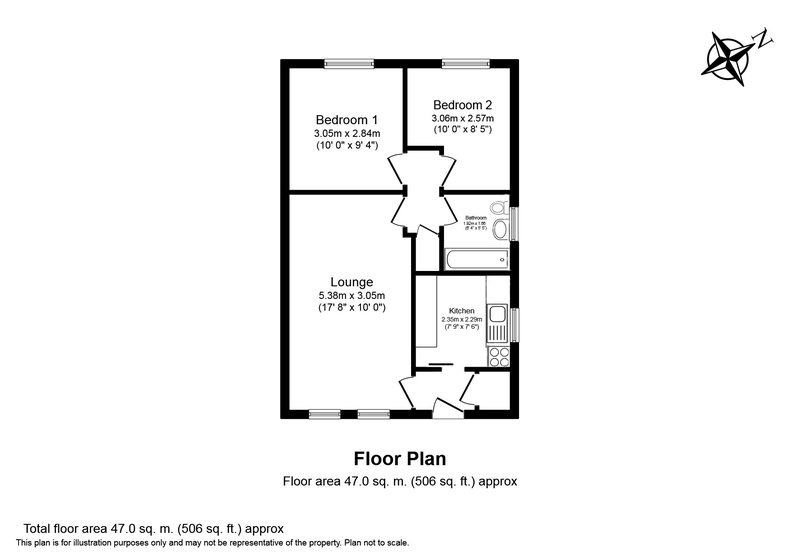 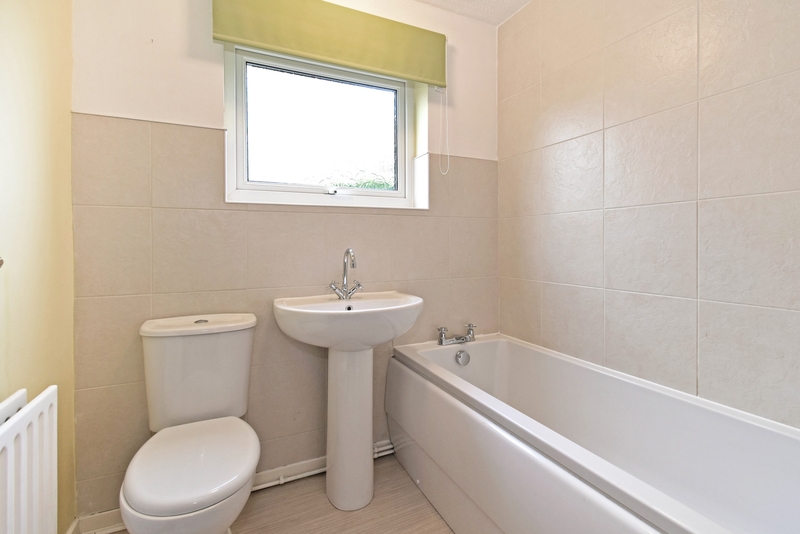 TWO BEDROOMS - DUNNINGTON CUL-DE-SAC - VACANT POSSESSION. 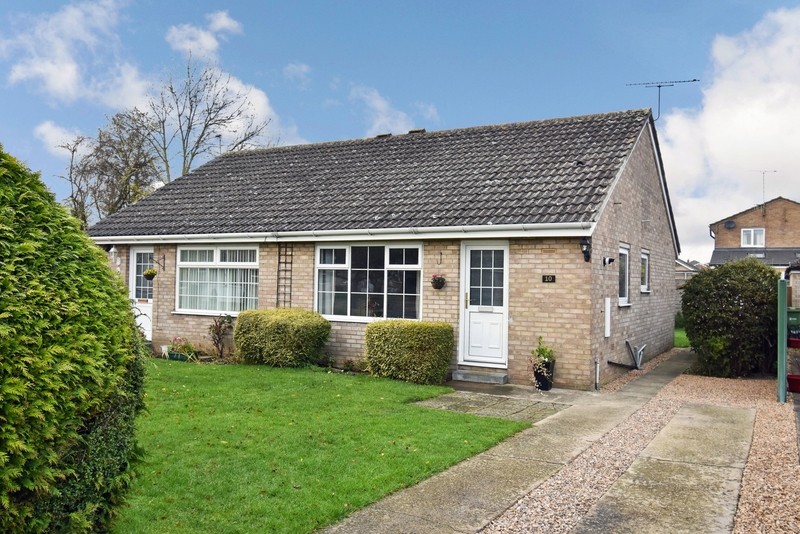 Indigo Greens are delighted to offer to the market this well presented two bedroom semi detached bungalow in the sought after village location of Dunnington. 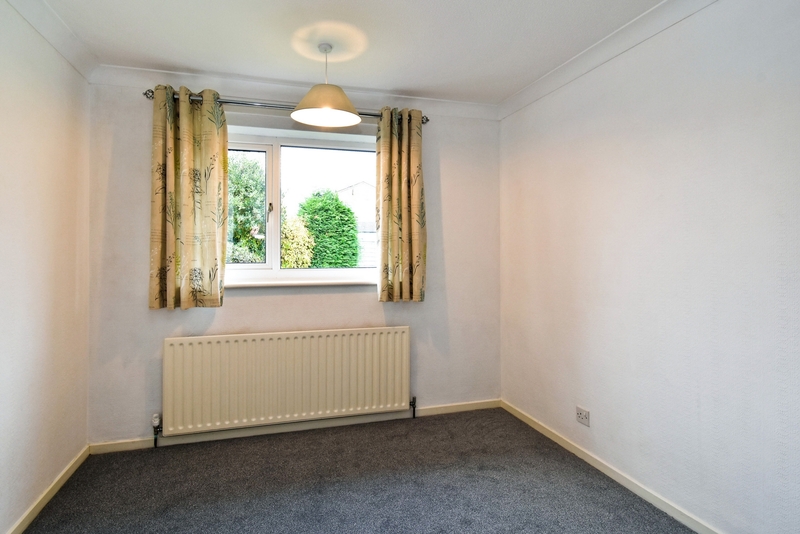 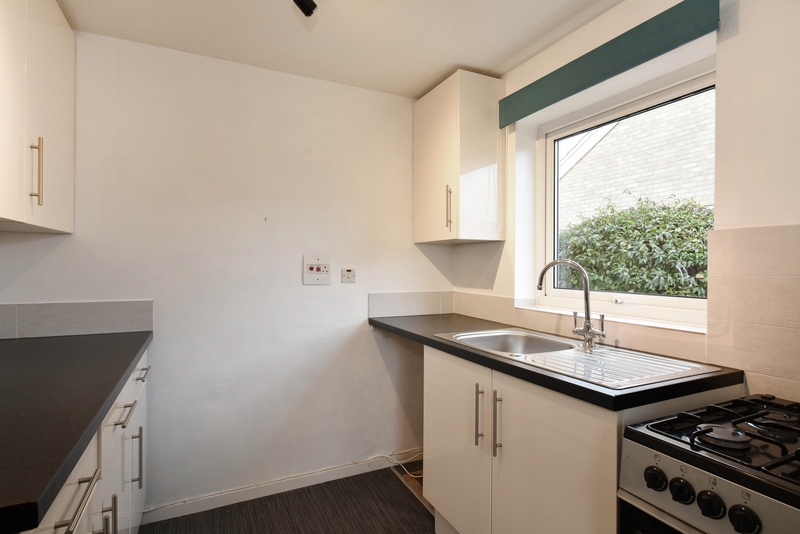 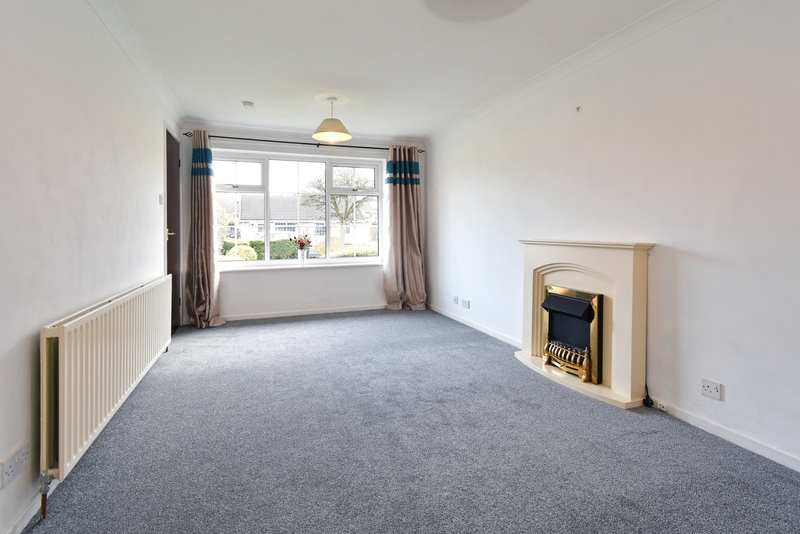 The living accommodation which has recently been re-carpeted throughout briefly comprises: Entrance Hall with cupboard housing recently fitted gas condensing boiler (with 10 year warranty), Lounge, Inner Hallway, two Bedrooms, three piece Bathroom suite and Kitchen. 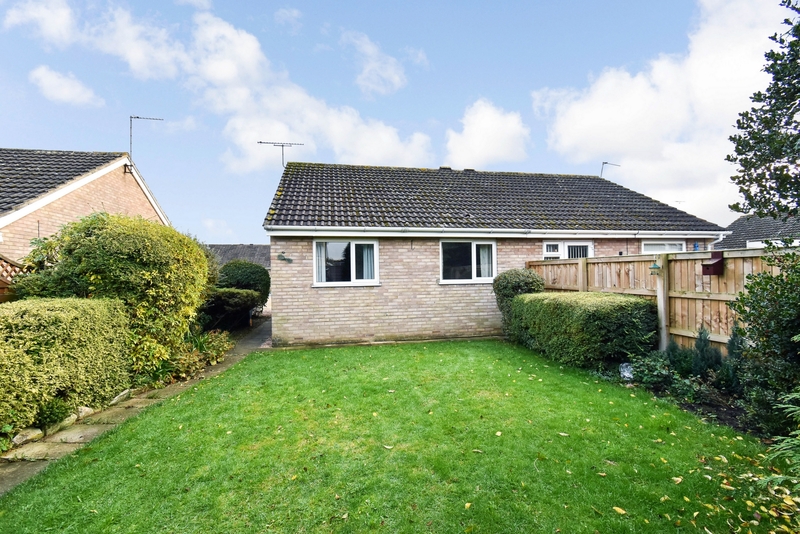 To the outside is a lawned garden to the front with a driveway to the side providing off street parking for more than one vehicle whilst to the rear is a fenced and enclosed lawned garden with shed. 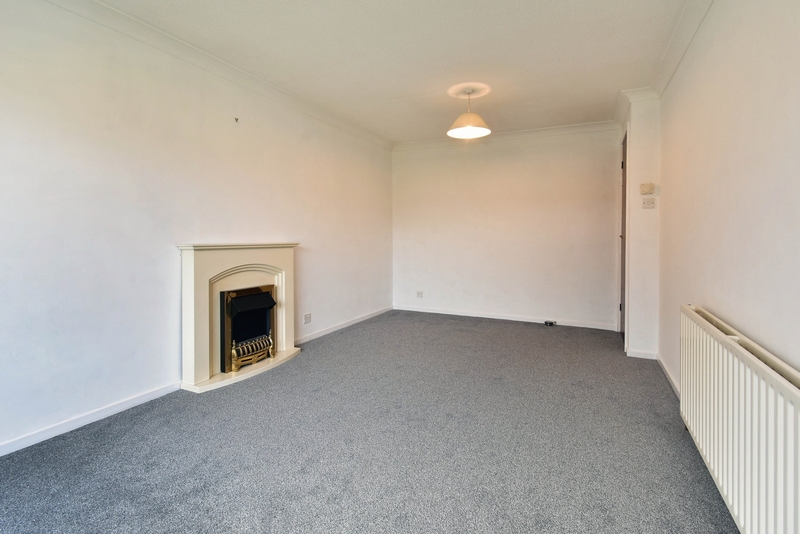 An internal viewing is recommended. 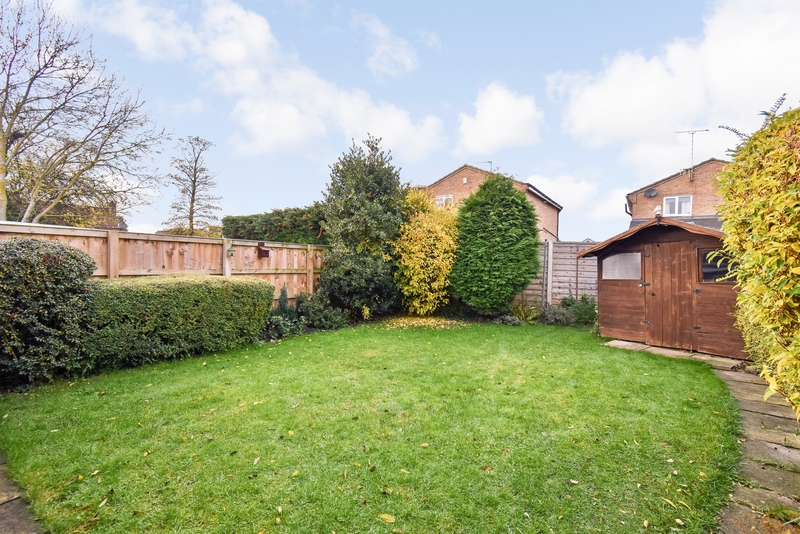 To the outside is a lawned garden to the front with a driveway to the side providing off street parking for more than one vehicle whilst to the rear is a fenced and enclosed lawned garden with shed.